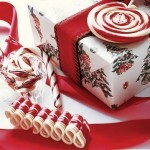 Making innovative wood crafts is a new and innovative idea for those who seek for unique styled decoration on Christmas. Wood crafts making is not only useful and interesting for adults, but it can prove to be one of the most happening activities for seniors. Right information about wood crafts can help making wood crafts with finishing and ease. It will save your time and don’t let you face any kind of disappointment by your effort. 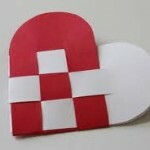 In this article, you will read about several wood crafts and the way to make them in proper way. 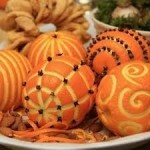 Follow these ideas and get ready to make Christmas more delightful and creative this time. This is an inexpensive but interesting wood crafts idea to create wooden letters. Take few simple and plain letters and cut them from wooden slab. You may also get them from craft store. 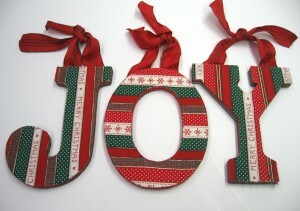 After that, create some personalized and attractive Christmas decoration on it. Do remember, that only write meaningful messages on wooden slab like “Peace”, “Christmas”, “Joy”, or “Hope”. Arrange these words in right way on wooden letters to create catchy wood crafts. For giving more interesting feel to this craft, you should use glitters or colorful pen that should certainly match up your home décor. After giving a finished touch to these wooden letters, it is the time to arrange or fix them all. So, get a base and affix them safely in upright position. 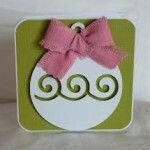 In this craft idea, useless scraps that you use in other wood crafts can be utilized. For ideal crafts, ensure to use thick scraps that can stand properly. After completing prepping process for wood, cleaning as well as sanding should be done and then apply white paint to cover every scrap side. 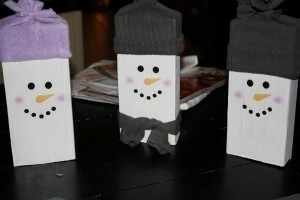 For making small sized snowmen, use unworthy baby socks, stockings or pantyhose. After that glue the socks on hat or you can also tie socks on with string. Then cut socks in fringe and make hat tassel. Paint eyes, mouths and ears or it can be made with zippers, buttons, beads etc too. 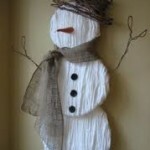 This is how scrap snowmen is ready and now, you can go on to make over your craft using ribbon, cloth and yarn etc. Christmas tree is having great importance on this occasion and no one can miss to get a Christmas tree anyhow. 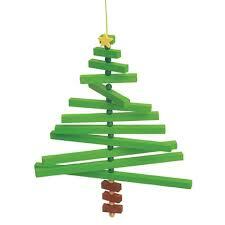 So, get this idea of wooden tree mobile and make an innovative design of handmade wooden tree to surprise all your friends and visitors on this occasion. Get a wood and cut it in shape of a tree as you wish. It can be in triangle shape to zigzag edge. It should be cut in horizontal way and make equal pieces. 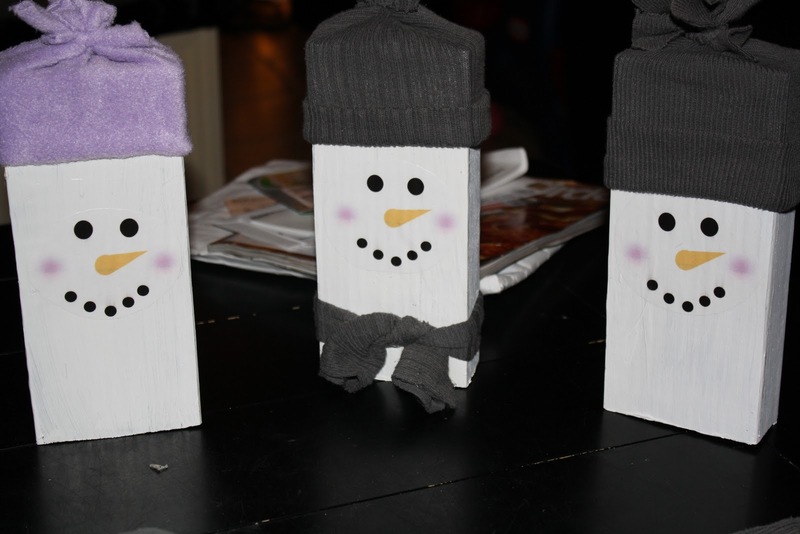 Make a hole in each wooden piece and paint these pieces in different colors. Place beads in these holes by using a string and when the process is completed, then glue an angel or star at its top. Hang this tree in free style by gluing a ribbon on the top and position this mobile tree outside or inside your home.